Going for a higher level of education provides a number of challenges. For one, it entails shelling some serious amount of money; for another, it can be emotionally challenging both for parent and student most especially if it is his first time to move away from home for school. Indeed, it needs a huge deal of preparation. However, there is another thing that one must not forget preparing – making sure that a student is prepared academically. Is the student ready? His/her latest college aptitude test results must be assessed. Failing a college aptitude test does not mean a student has zero chances for college admission; it just means that one needs to work more before taking another shot. The good thing is that there are a number of institutions that offer programs that can help students in preparing for college admission. In Santa Clarita, CA, for instance, Santa Clarita In Home Tutoring is one example institution that is offering college prep help for students. It provides in-house tutoring service, which helps aspiring college students be prepared for the challenges ahead. Its tutoring program is tailored to prepare students for American College Testing (ACT) and/or Scholastic Assessment Test (SAT) — requirements for college admissions. 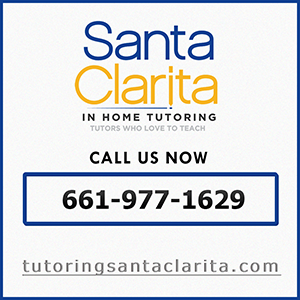 Santa Clarita In Home Tutoring has been in business for years and has helped a lot of students for their college prep needs in Santa Clarita, CA. 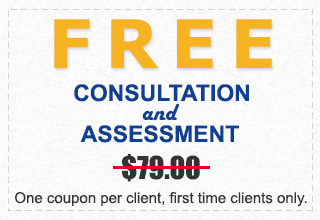 To learn more about the company’s services, contact us, anytime.